Opinions were divided Wednesday during a public discussion hosted by congressional candidate Kathleen Williams on the future of four dozen Wilderness Study Areas across Montana. While most voiced opposition to the sweeping release of the state’s WSAs proposed by Rep. Greg Gianforte, nearly all said Montanans could find common ground and deliver a bottom-up solution that works for the state and its diverse interests. As it stands, Williams said, opportunities to weigh in on the issue have been limited. The Wilderness Act of 1964 established new wilderness and areas to be studied as such. Williams said it gave Congress 15 years to determine the future of those studied landscapes, and the agencies complied with the process and made their recommendations. Congress acted on those recommendations in 1988, designating 1.4 million acres as wilderness in Montana while releasing 4 million acres from further consideration. But the measure was vetoed by then-President Ronald Reagan in an Election Eve maneuver intended to help Conrad Burns prevail in his U.S. Senate bid. While the state’s 44 wilderness study areas remain intact, Gianforte has introduced two bills that would release them all from further consideration as wilderness. His bills do not designate any new wilderness, and they came as a surprise to many, including the Hellgate Hunters and Anglers. That lack of public process and input has led many to criticize Gianforte’s bills as a top-down approach and a favor to certain, conservative user groups. 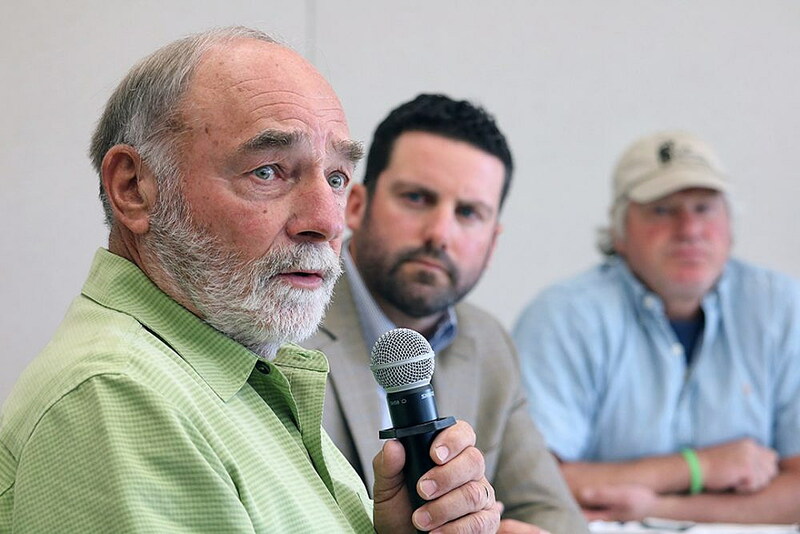 While many at Wednesday’s discussion agreed that a decision must be made on the future of the study areas included in Gianforte’s bills, they said releasing the acreage without broad public input was a public disservice. Philp, a former scientist and park ranger with the National Park Service, said any decision regarding the future of the study areas should be grounded in science, not emotion and politics. With human development spreading wider and climate change altering the landscape, species will need room to adapt and compete in a changing world. Skip Kowalski, a retired wildlife biologist with the Forest Service, agreed. He said science has evolved over the past 40 years, and what didn’t meet the definition of wilderness in the 1970s may do so now. Public lands played a central theme in last year’s special congressional race between Gianforte and Rob Quist, and it has re-emerged as November nears. Williams scheduled Wednesday’s roundtable in Missoula several weeks ago. On Monday, Gianforte announced a similar event in Lewistown. 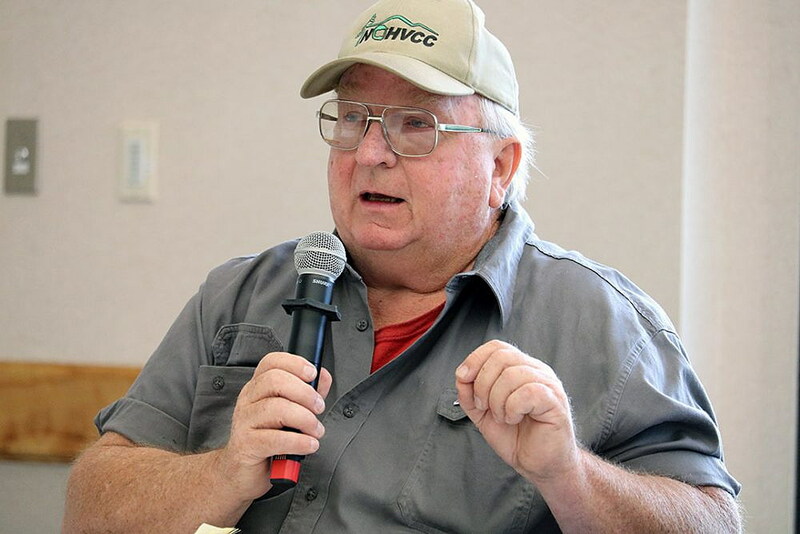 It too was held Wednesday and included the Montana Stockgrowers Association, the Montana Wood Products Association and the Montana Wilderness Association, among others. Mike Jeffords, president of the Montana Trail Riders Association, stands behind Gianforte’s legislation to release the WSAs, calling them a “huge thorn of contention” among motorized users in the Bitterroot Valley. 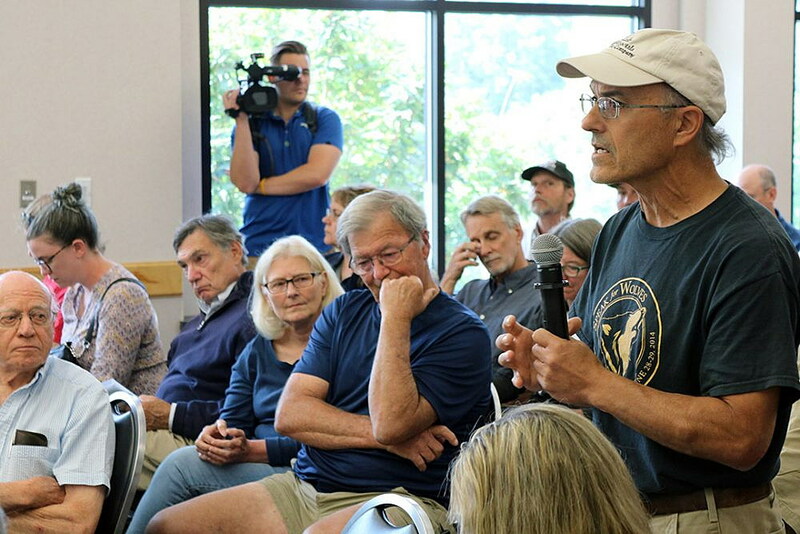 He said motorized users have gotten a bad reputation over the years as being hard on the environment and wildlife, though he blamed the Forest Service and poor trail construction for erosion and impacts to the landscape. Jake Kreilick, owner of the Lake Missoula Tea Company and member of Montana Businesses for the Outdoors, urged Williams to move beyond land-use politics during her campaign and advocate for protecting the state’s remaining wild places.